The Health & Well-being Centre is a modern, fresh, sustainable event space offering state of the art conference facilities within the heart of Truro. 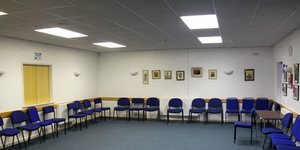 We offer inspiring spaces for conferences, events, training and meetings. 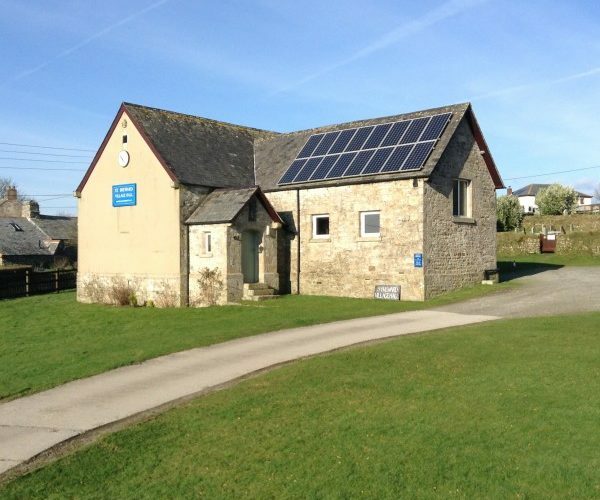 Our purpose-built modern facilities overlooks the beautiful views across the Cornish countryside making use of the most of natural light. This gives our venue a unique, relaxing and professional quality.